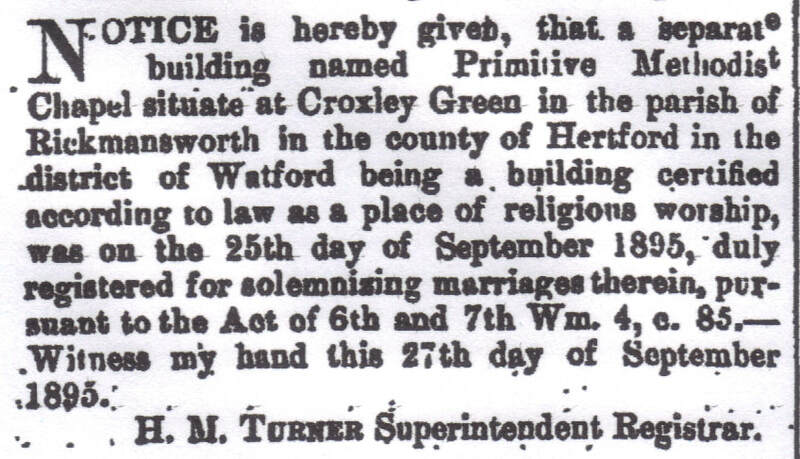 In 1866 Mr Pierce came to live in Croxley Green and found that the village did not have a chapel for him to attend. 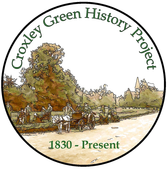 Living in Croxley Green New Road he decided to make his home available for others to come together for worship and established a Methodist Society. 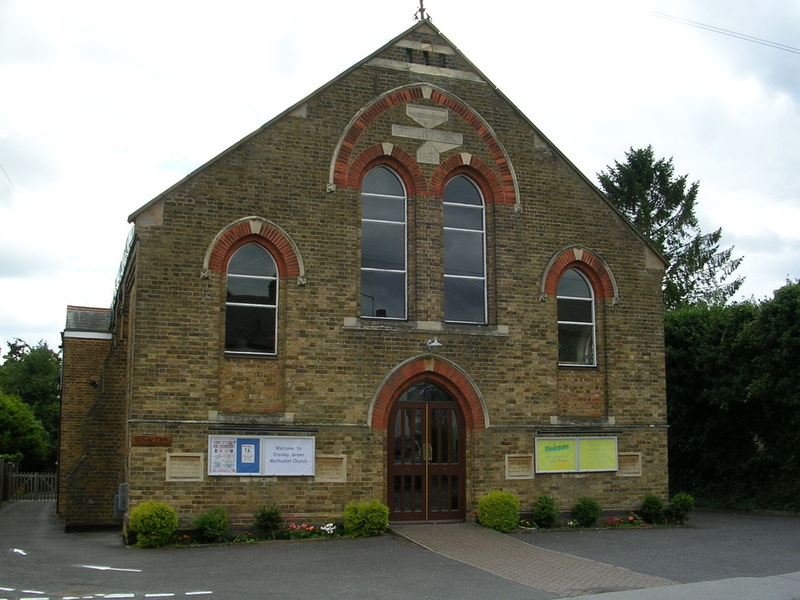 Within two years a plot of land had been purchased for £25 in the same road and The Primitive Methodist Church was built, opening in February 1868 for the first services. 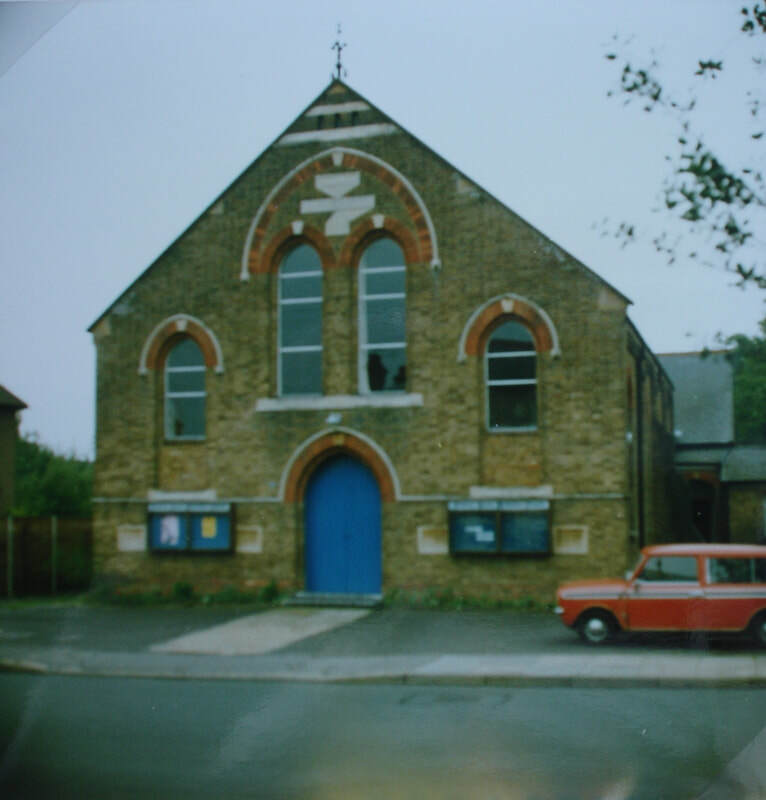 For 25 years the church building was able to accommodate local residents but as the village increased a larger building and Sunday school room was soon required. Designed in 1892 by Rev W Wray of Canning Town, London, the building firm W Bailey of Bushey Heath was given the contract. The schoolroom was completed in November 1892, and used for worship whilst the new chapel was finished and on 30th April 1893 the Rev. W Wenn of Woolwich took the first service. The whole project cost £1,087! The church members supported and took an active part in many of the village activities. Children regularly attended Sunday School services and at least once a year they were rewarded with an organised outing that would involve considerable planning and the children would be granted the day off school. Such were the numbers attending the outing, those children who did not attend this church and were therefore not able to go would also be entitled to a day’s holiday. Quite regularly parents and friends would also accompany the children to the chosen venue, which for many years was a static fairground at Bricket Wood near Watford. So many would be assembled that it would take two horse-drawn brakes, two covered wagons loaned by Arthur East (Corn Merchant of Whippendell Road, Watford ) fitted with forms for seating and a further two waggonettes. At a meeting of the Heads of the Wesleyan, Primitive and United Methodist Churches it was agreed to unite and these names were dropped from the titles and the name Methodist Church was used for all. 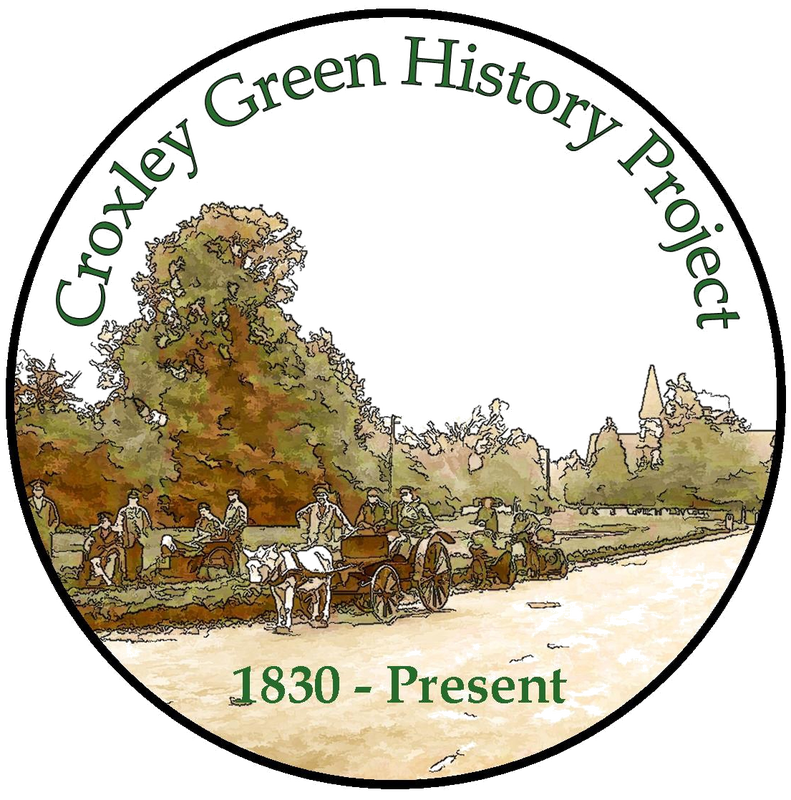 Groups organised within the members included a Women’s Guild, the 1st Croxley Green Girls Brigade, Wives Friendship groups, Youth Club, Jnr Boys Brigade, as well as a choir.